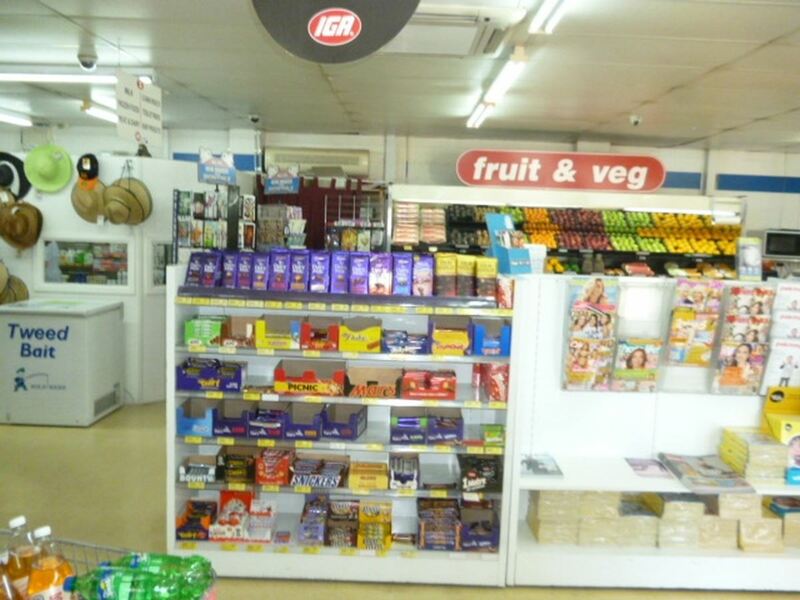 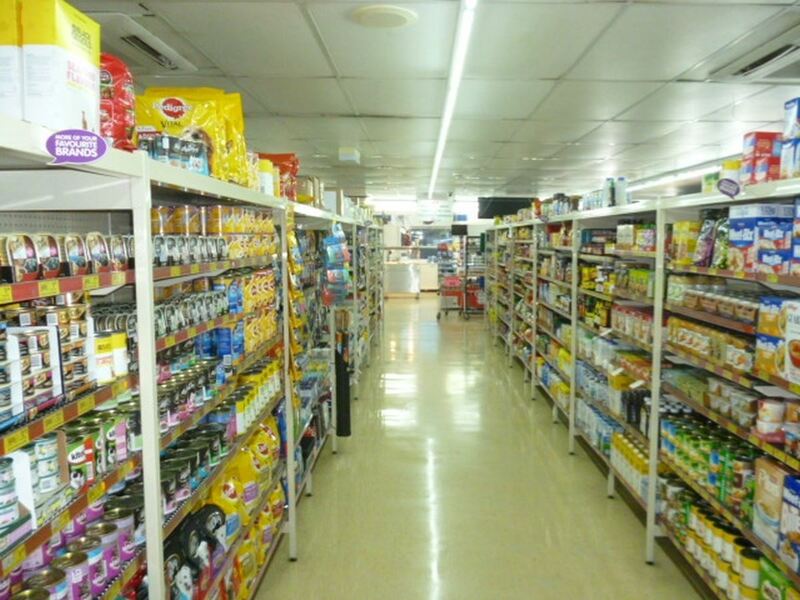 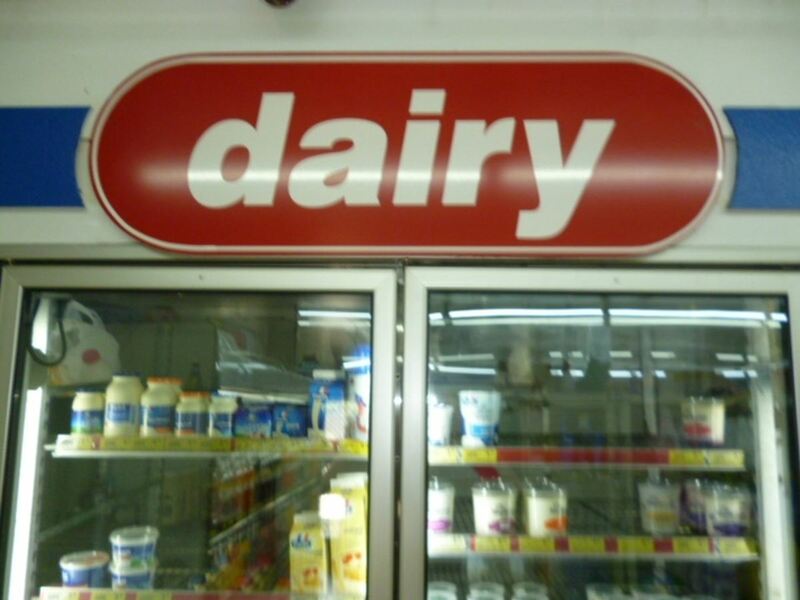 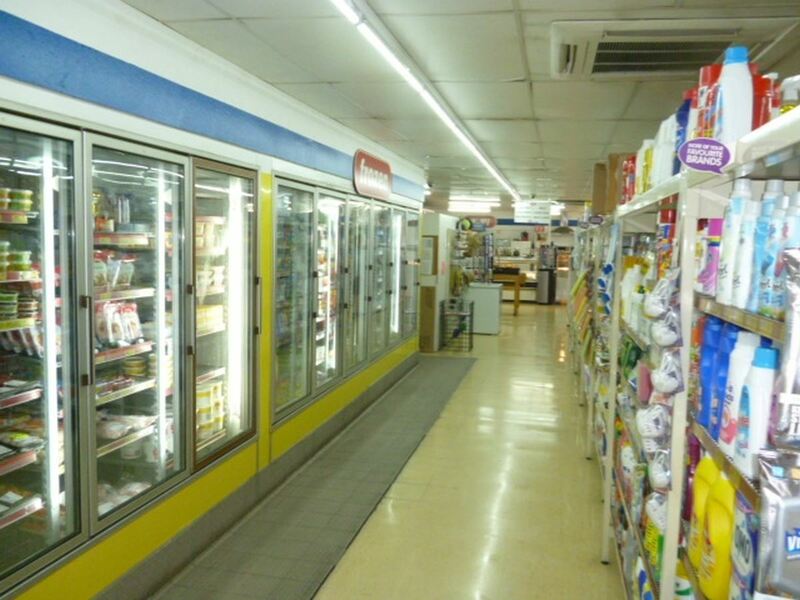 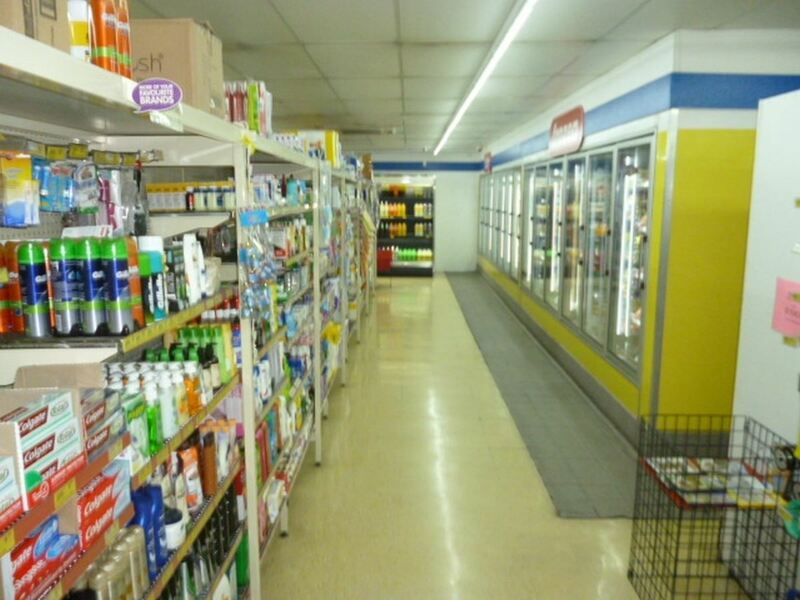 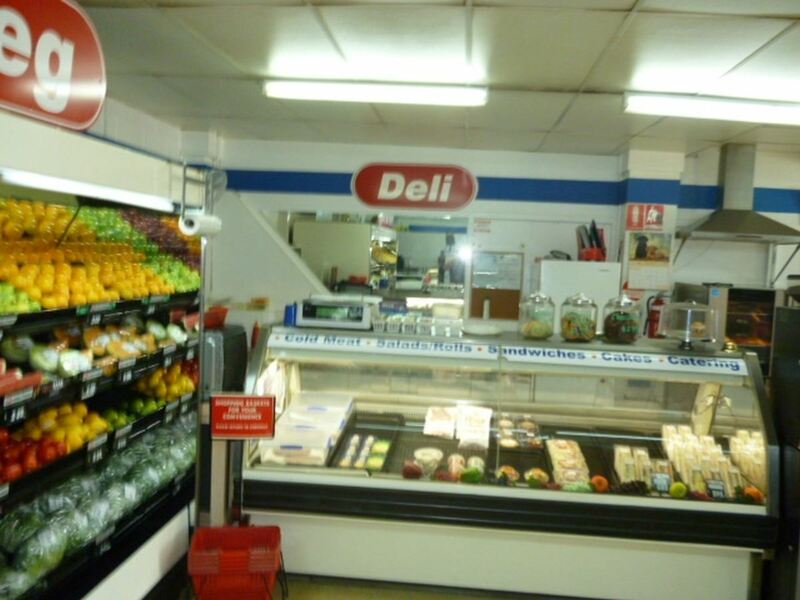 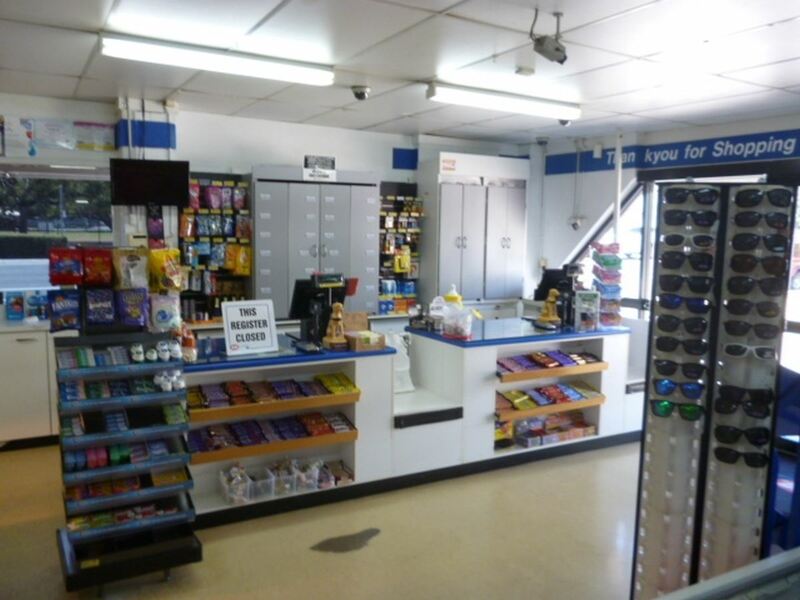 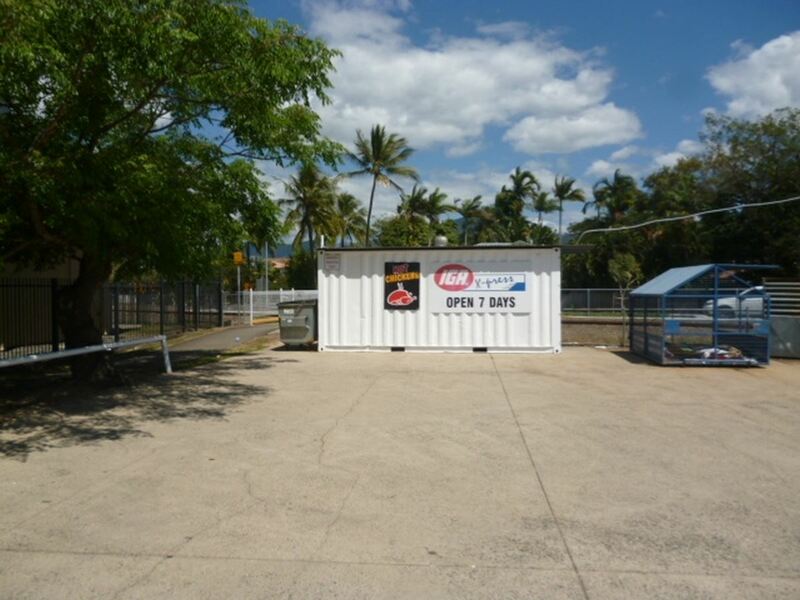 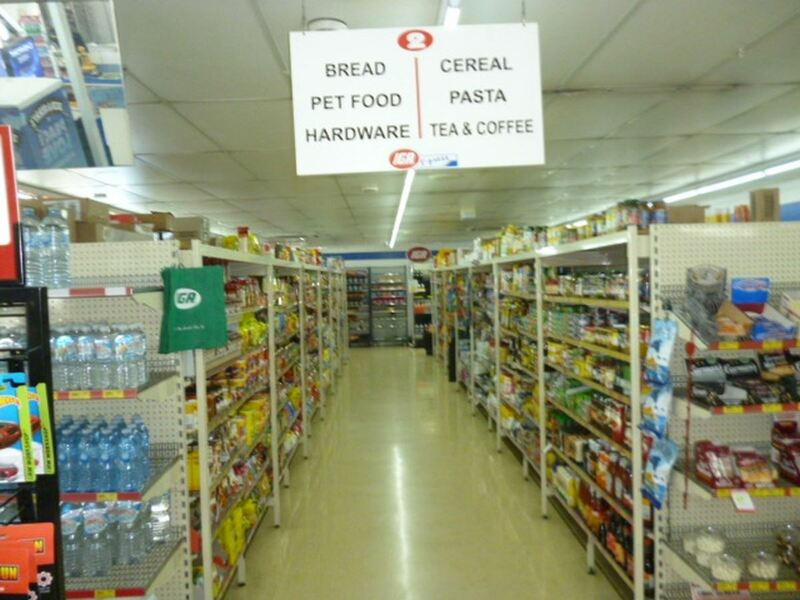 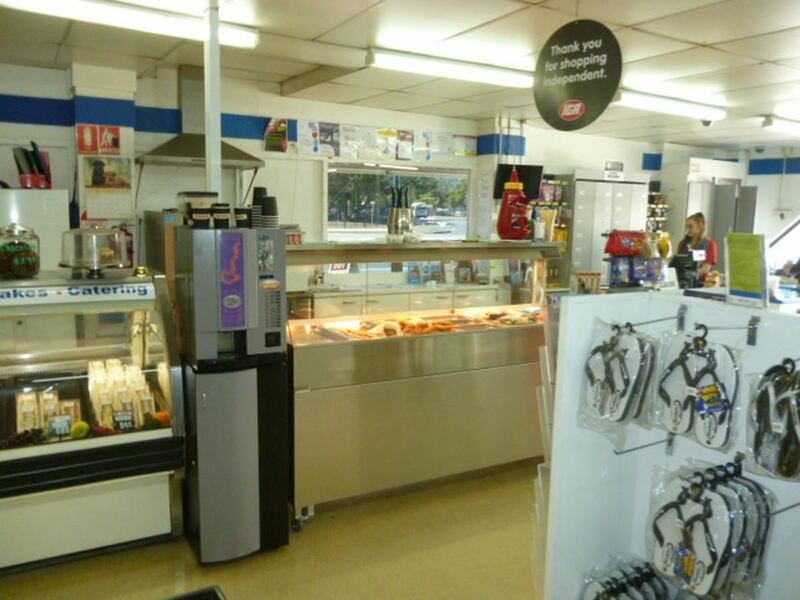 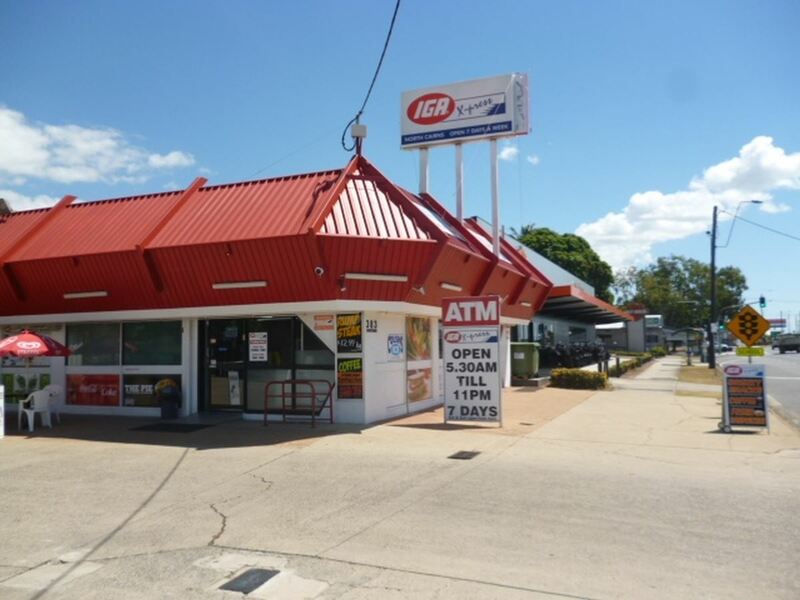 Situated on a busy inner-city, highway location, this Cairns convenience store is an ideal opportunity for a working couple or extended family. 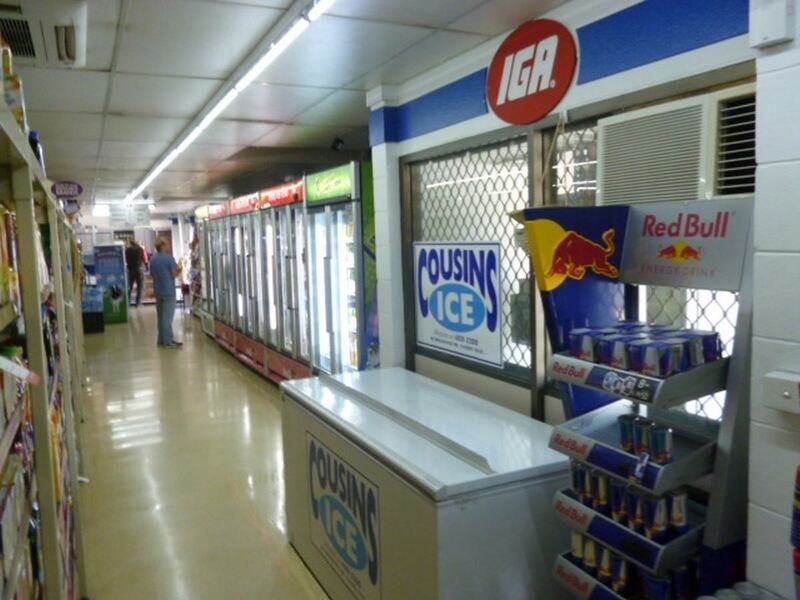 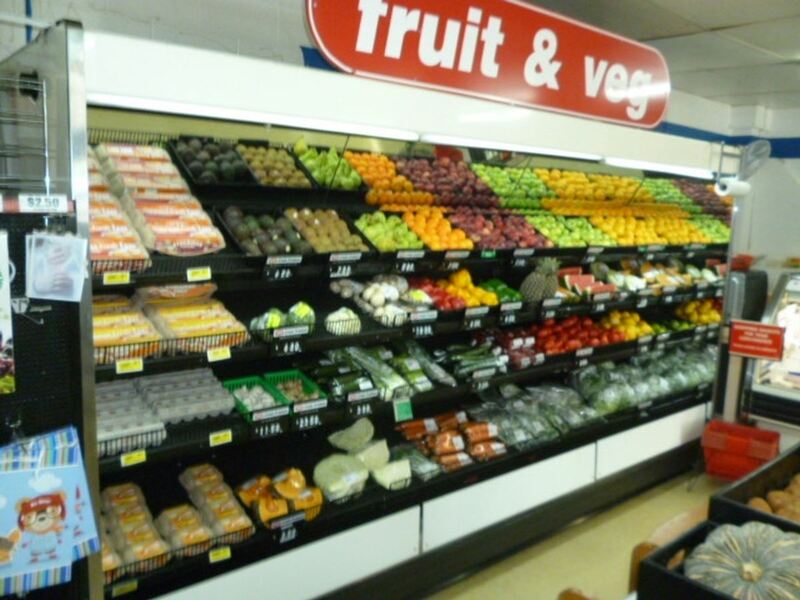 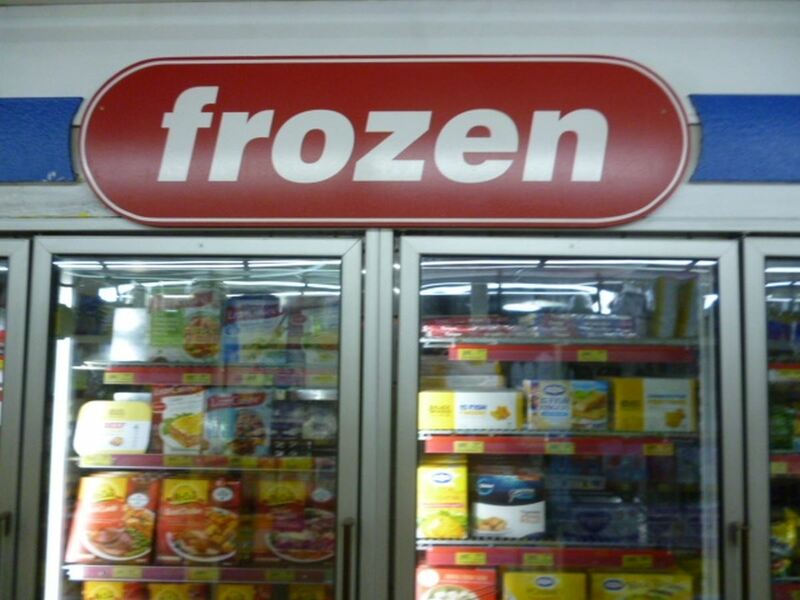 Currently operated by one working owner, North Cairns IGA-Xpress presents beautifully, featuring upgraded plant and equipment and point of sale. 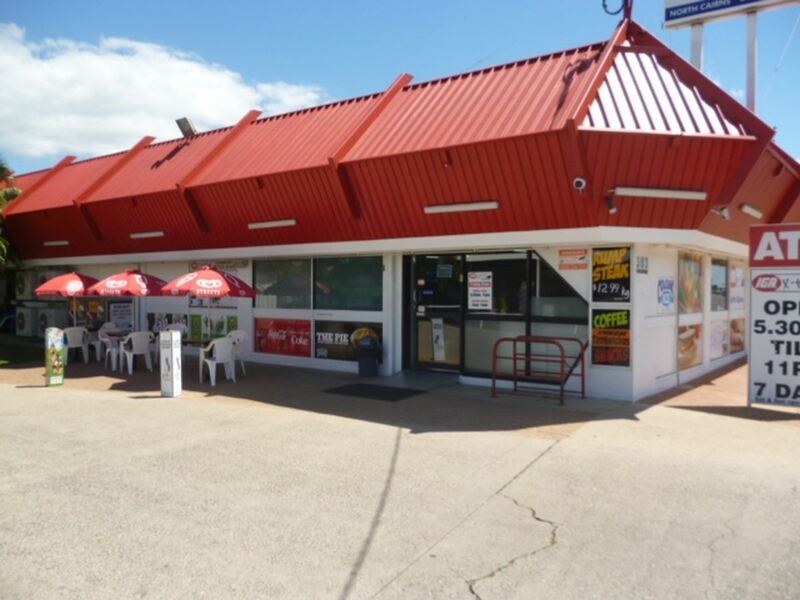 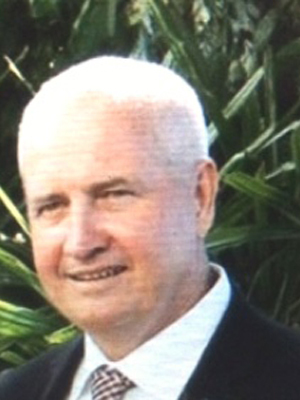 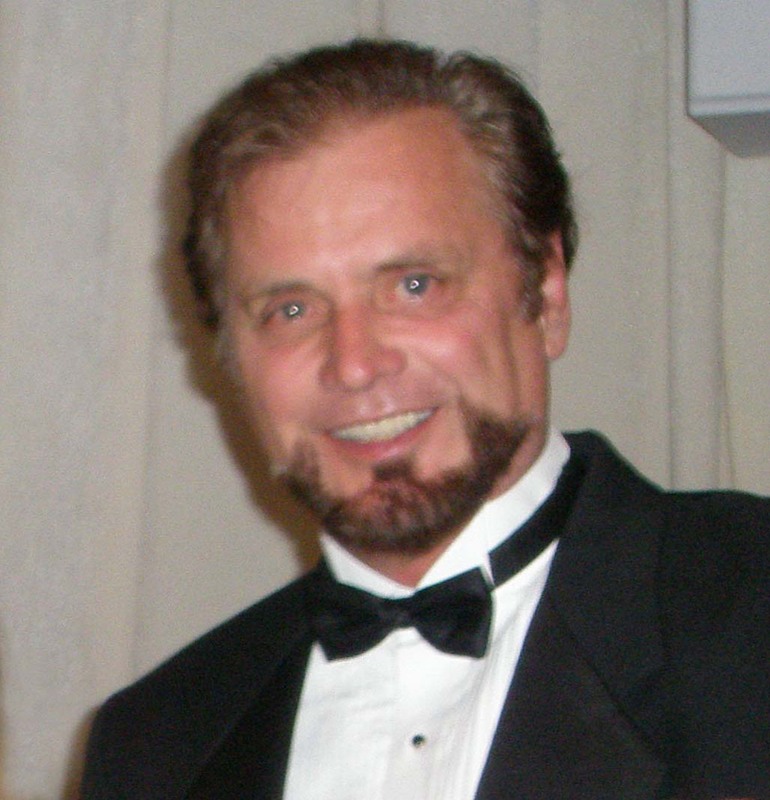 The exiting owner is selling due to retirement, and has reduced the price to $495,000 plus SAV. 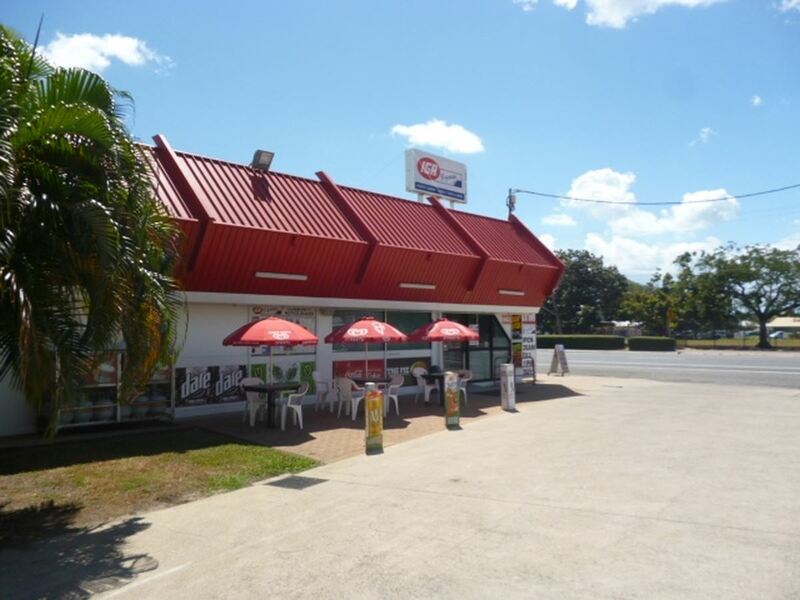 Based on turnover, profitability, location and favourable lease, a savvy Operator/ Buyer will be provided with a great return on their investment.